We only carry locks we can trust; and so we primarily carry Kryptonite and Abus u-locks. 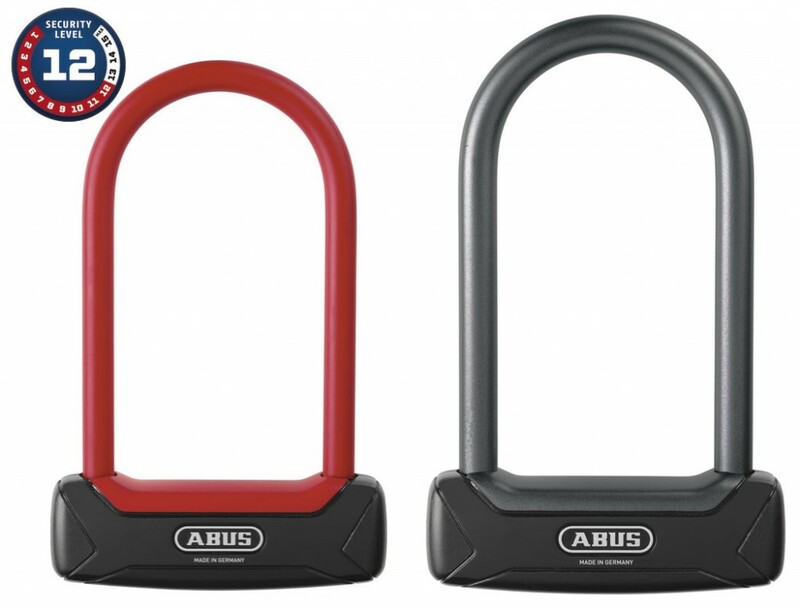 U-locks provide the best security-to-carrying ability we’ve seen. While cables can be clipped in one shot, combinations decoded and big chains weigh a ton, u-locks are reliable and can be carried easily.